Home / Services & Products / How is Apache Different From Nginx? 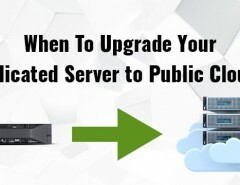 Growing your online business or stepping into the new online world, you search for the best Web server at a cost effective Data Center in India for the smooth running of your venture.But got stuck at choosing a better Linux Server? Confused between Nginx and Apache? Here are some clarifications you need to know before getting associated with either of these. 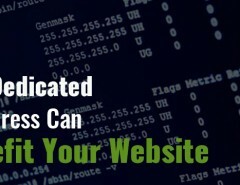 Before actually choosing a web server you should be clear in mind as to how you are going to use that server. If you are serving a single client with a dedicated server, Nginx will be better for you over Apache because it works smoothly on a high traffic. Nginx being an event driven design serves static content well which is needed for high traffic sites. It also solves the scalability problems with optimised use of memory & CPU while Apache’s process driven design increases the memory consumption. Although Apache was released in 1995 and Nginx development started only in 2002, Apache is still the most widely used and the most popular one, while Nginx excels at a fast pace. Apache’s excellent documentation and enhanced features, provides lot more functionalities and supports much wider range of operating systems than Nginx. Where PHP could have served as deciding criteria, Apache comes with built in support for PHP, Python, Perl, etc. and Nginx also supports PHP internally. Hence it’s still a tough choice to be made between the two. 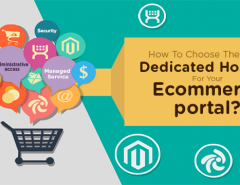 Although sites which attract a lot of traffic, consists of a multilayer approach to their architecture of which, choosing a web server is a smaller component. So a winning strategy is to be formed by just the right set of technologies and not by simply relying on a web server platform. 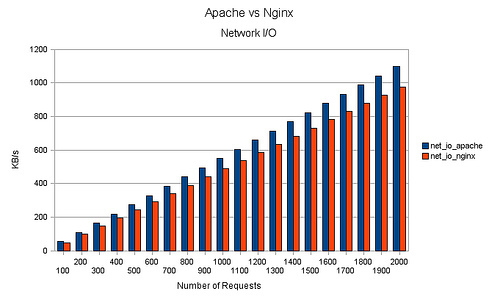 On the whole, Apache is known for its power and Nginx is gaining popularity for its speed. So you have to choose which attribute will be more profitable for you. But remember, where we see a bright future in Nginx , Apache verifies the saying ‘Old is Gold’. 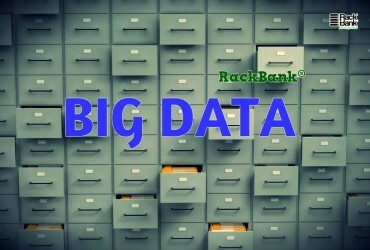 Next Article BIG DATA HOSTING- No More a Big Deal! !